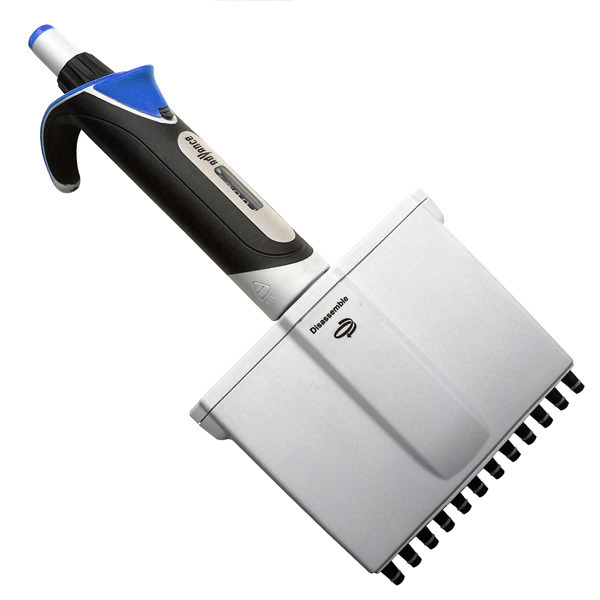 The Diamond Advance™ Pipettors is a high precision, fully autoclavable air displacement pipettor. The Advance is made from chemically resistant materials that provide consistent performance and a long service life. The Advance is simple to operate, light weight and extremely comfortable to use by both right and left hand users. Each pipettor is color coded for quick volume identification. 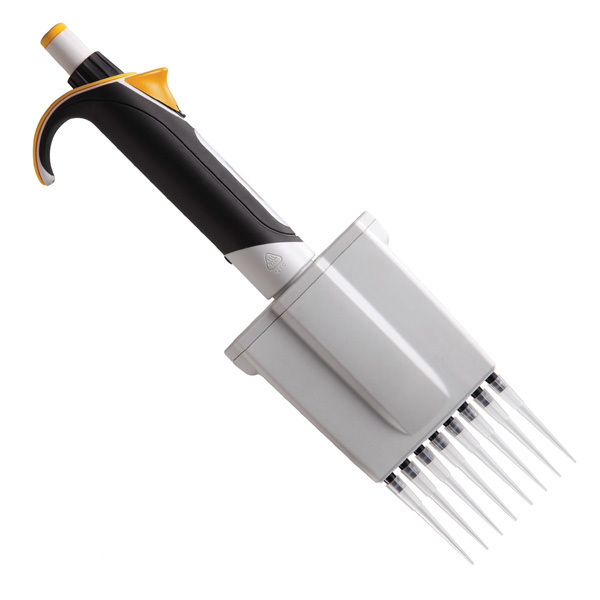 The pipettors are calibrated in an ISO 17025 accredited laboratory and are offered with a 3 year warranty. The Diamond Advance™ pipettor line is available in single channel, 8-channel and 12-channel models.